When my kids grab apples out of the fridge to eat for a snack, there’s always an apple or two that’s not quite pretty enough to be chosen. 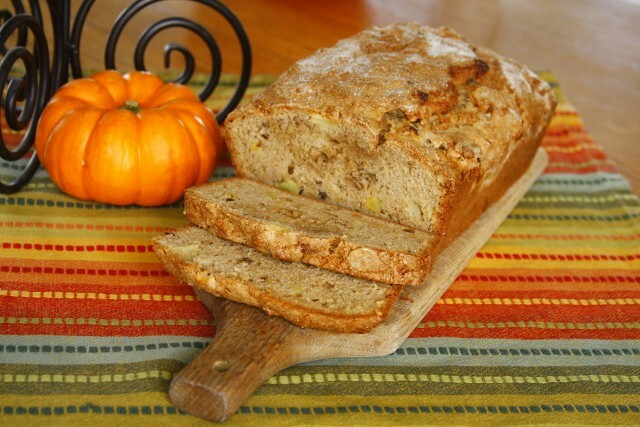 This apple walnut bread is a great way to use up those still-sweet apples that aren’t quite crisp enough to be eaten out of hand. We made this bread last night after dinner. It is so good. Thanks for the recipe.